REI Oklahoma - Building Businesses, Training Entrepreneurs, Helping Families. Many Oklahomans struggle to find adequate access to funding and business guidance. 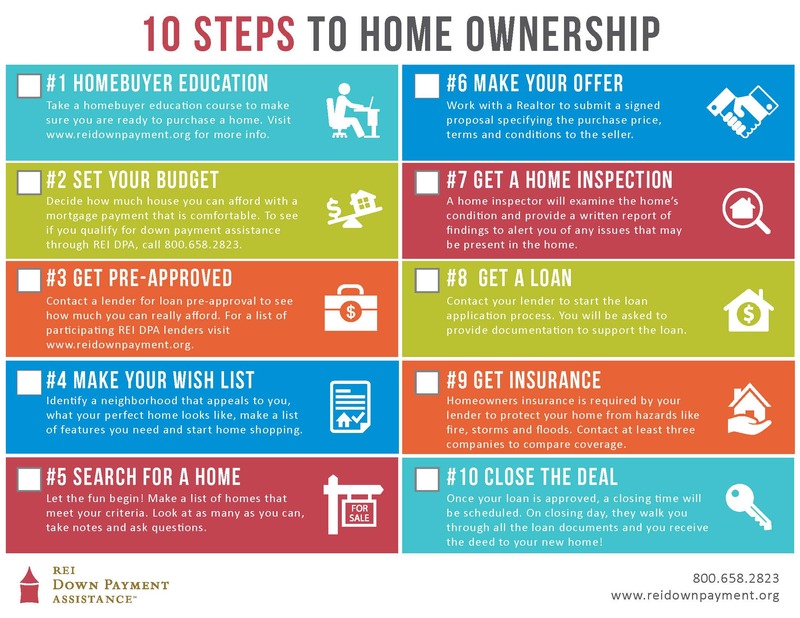 Wherever you are on your entrepreneurial or home buying journey, REI Oklahoma can help. Interested in benefiting from the exciting things happening in Durant’s small business community? Let us know what your business needs are and we’ll be in touch! Looking to start or expand a business? Financing opportunities include direct loans, SBA 504 and the New Markets Tax Credit. No space to work at home? We lease commercial space including office, warehouse or manufacturing space, and a commercial kitchen. Not enough money to buy a home? Ask about down payment assistance for Oklahoma families. No first time homebuyer requirement. From training workshops to one-on-one business consulting, we can help guide you at any stage of business, from start-up to expansion. Starting a business in Oklahoma? Looking to fund your startup or expansion?